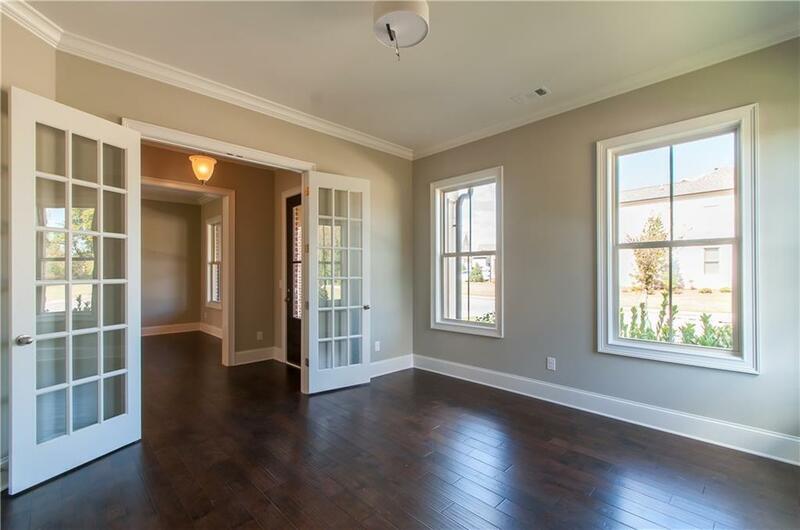 Bring family and friends together for all occasions in this spacious open floor plan! The chef inspired kitchen offers a 5 burner cooktop, plenty of prep space with the large island and plenty of storage in the walk-in pantry. 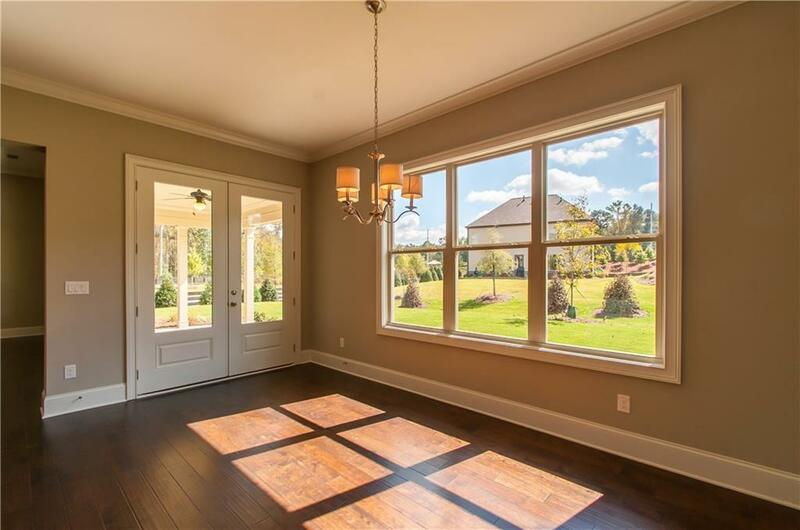 Natural light fills the home with 10' ceilings and lots of windows on the main level. 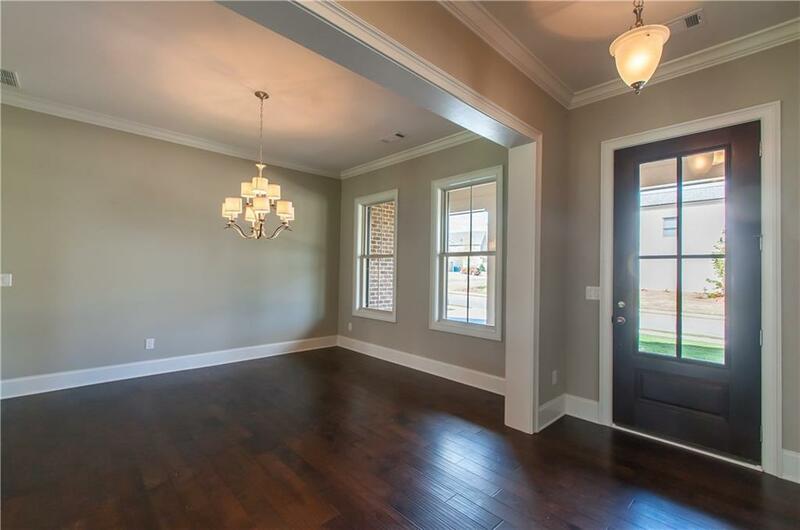 Entertaining is easy in this open layout. With lawn maintenance included in the HOA, you'll have lots of time to enjoy nearby Fowler Park, Big Creek Greenway and shops and restaurants at the Collection! Get in a workout and swim at the clubhouse! Stock photos!